Each procedure in production is strictly controlled, and semi-finished product will be inspected at every level. 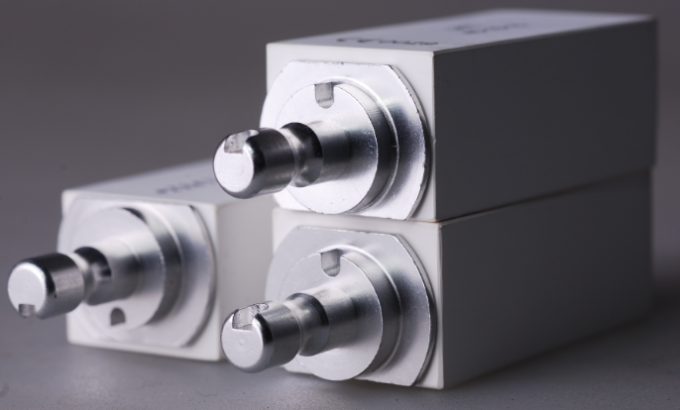 Processing performance tests, sintering performance test, quality spot checks etc. will be done on the finished product, to ensure consistent high quality for customers. 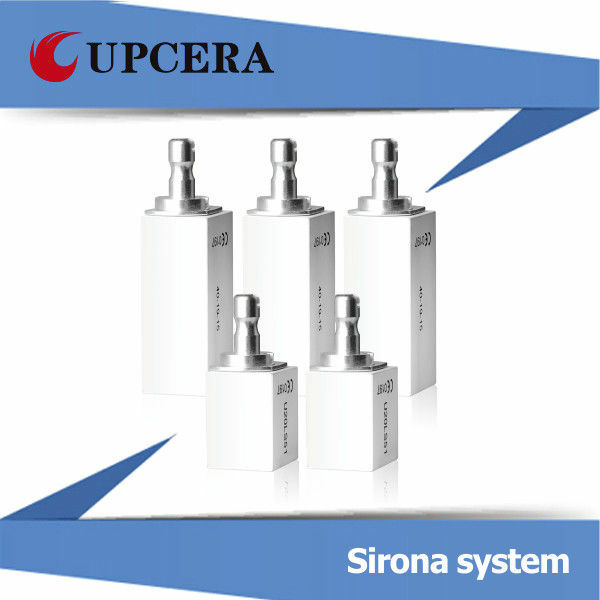 The national key ceramic laboratory of Tsinghua university is one of the R&D bases of Upcera, Upcera develop biological nano zirconia products and with operation of the experts from United States, Switzerland, Japan, Taiwan. We have a strong research and development ability to ensure the advance of zirconia ceramic technology and also provide a customized digital dentistry integrated solution.